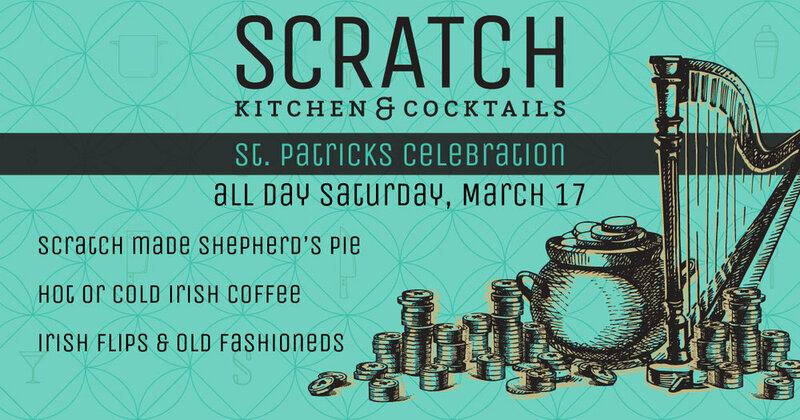 Plan to join us for St. Patty's Day in Norman! Looking to reserve a large space? Check out our new venue, The Mercury Event Center in Norman, Oklahoma.